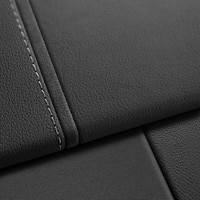 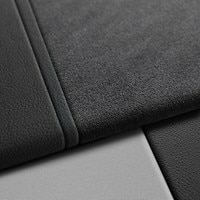 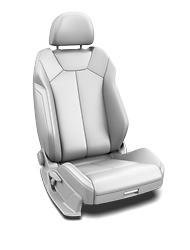 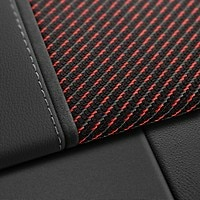 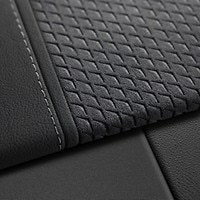 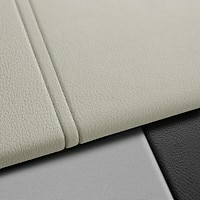 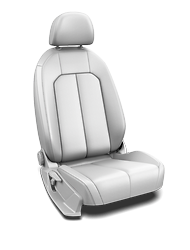 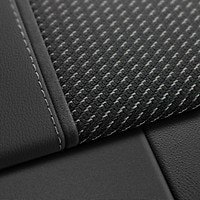 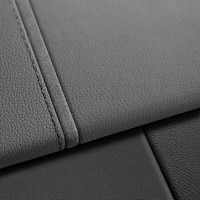 Your choices of seats, upholstery, dashboard and door finishes will personalise your surroundings. 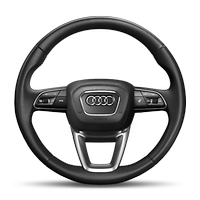 These will depend on how you’re likely to use your car and on what’s important to you, for example comfort or driving style. Combine selected décors, coloured leather and a customised paint finish from the large selection of colours available from Audi exclusive.